Bryan/College Station, TX – July 27, 2018 – The Twins looked for redemption at Travis Field after the 12-1 loss against the Bombers last night. The Twins put forth a lot of effort, but could not get things going at the plate. 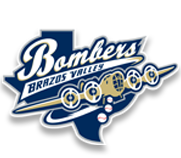 This gave the Twins their 3rd loss in a row to their rival the Brazos Valley Bombers Through the 3rd inning neither team scored, but the Bombers put 2 on in the bottom of the 4th giving them a 2-0 lead. In the 6th the Bombers added 3 more giving them a 5-0 lead. The Twins did not respond until the 8th when Dylan Ditzenberger hit a single scoring Cam Hill. In the same inning, Caleb Lassaigne hit a double with an RBI, scoring Ditzenberger. Bringing the score to 5-2 in favor of the Bombers. The Twins held the Bombers at 5 and looked to score in the top of the 9th. The Twins loaded the bases in the 9th with 2 outs and Hunter Southerland couldn’t punch one through. This gave us a final score Bombers 5 and Twins 2. Twins starting pitcher Austin Cree pitched for 5 innings giving up 4 hits and 4 runs. Relief pitcher Jesus Gamez pitched for the majority of one inning giving up 2 hits and 1 run. Christain Ballard closed for the Twins pitching for the final two innings giving up only 1 hit and zero runs. The Twins take a short two-day break before hosting the Texas Marshals for a two-game series at George Dobson Field. The ball club turns around to play the Marshals in another two-game series, but this time on their turf in Dallas, Texas. Following this the Twins will host the Generals to complete regular season play. 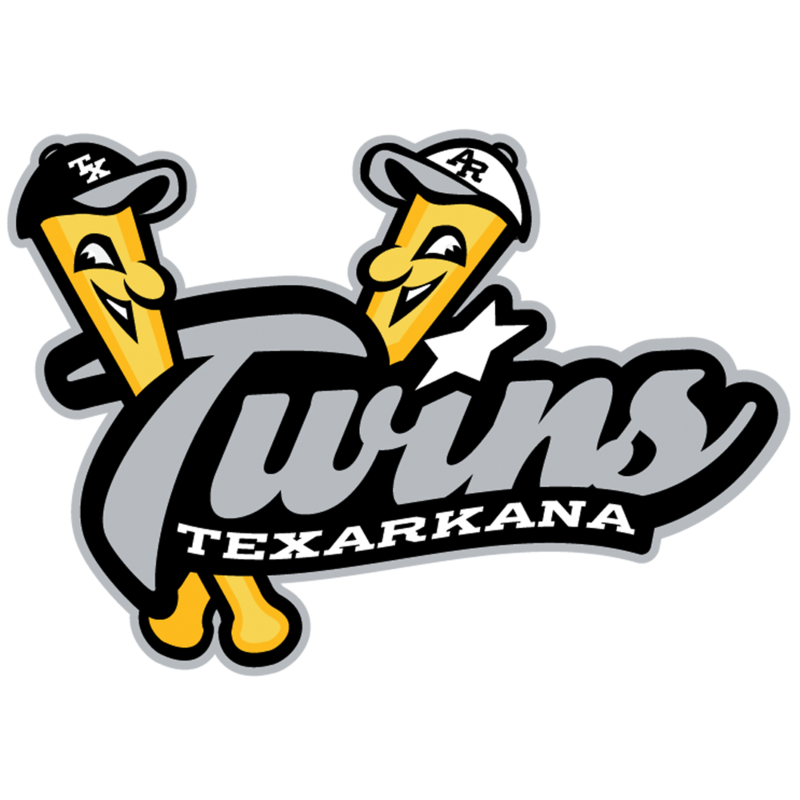 Summers Just Got Fun in Texarkana - for tickets and information on Texarkana's very own Minor League Baseball Experience for the 2018 season, go to www.texarkanatwins.com or call (903) 294-PLAY. Follow the Twins on social media: facebook.com/TexarkanaTwins | Twitter: @TexarkanaTwins | Instagram: texarkanatwins. ©2019 Texas Collegiate League. All rights reserved.